The Nigerian National Petroleum Corporation said it transferred the sum of N128.40billion into the federation account in August 2018. It said that between August 2017 and August 2018, the federation and joint ventures received the sum of N879.02billion and N651.4billion respectively. 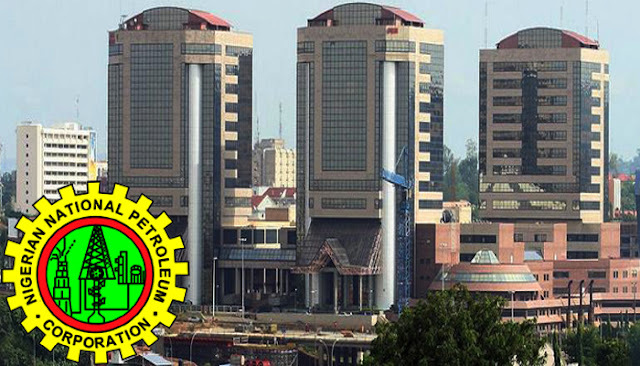 The corporation explained that domestic crude oil of 445,000 barrel per day was allocated for refining to meet domestic products supply, and payments were effected to the Federation Account by NNPC. The sum of 307.93million dollars was remitted to fund the JV cost recovery for the month of August 2018 to guarantee current and future production.